Acceleration 0-100 km/h (62 mph) 2.8 sec. 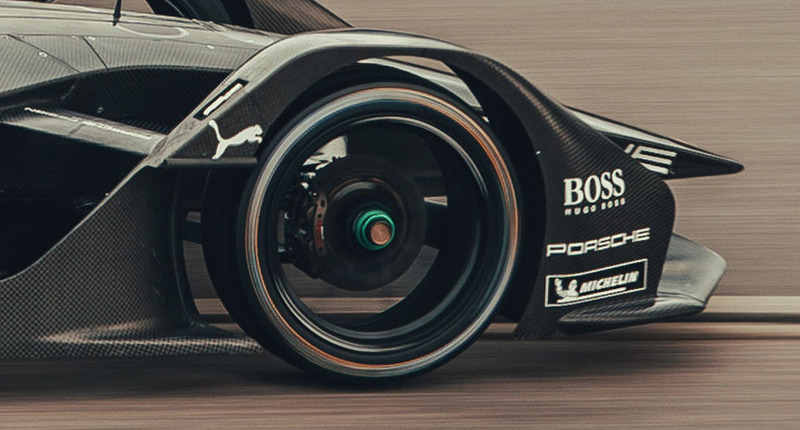 Formula E is the world’s first purely electric racing series and was launched on the 2014/15 season. 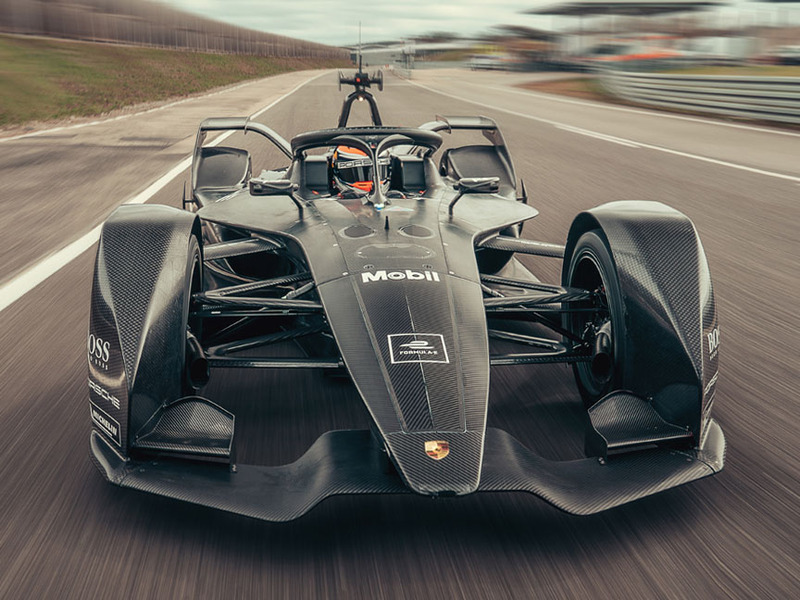 The FIA, which is also responsible for Formula 1, has organised the series to make a statement in favour of electromobility and to get more young people excited about motorsport. Unlike most other series, the season begins in the autumn and ends in summer. 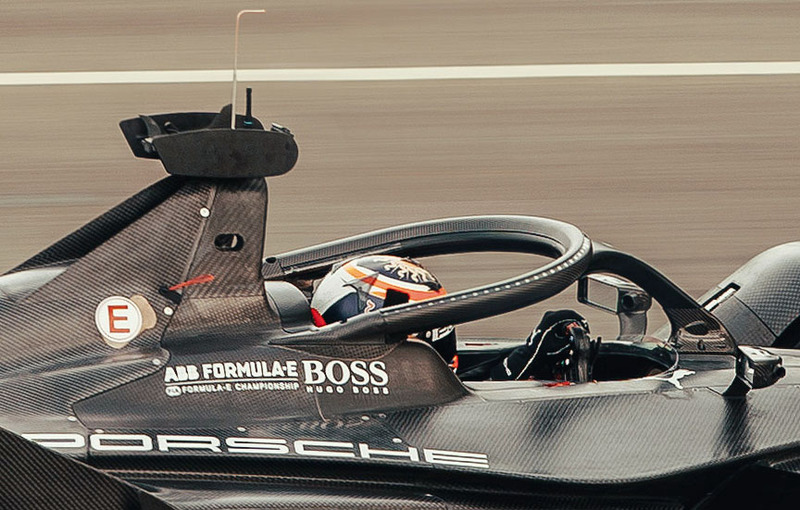 The race venues are specially designed street courses in the heart of major cities, meaning the sport comes to the spectators – and not the other way around. Electromobility is playing an important role in the mobility, especially in urban environments. Season 1 2014/15: For the first season all teams used the Spark-Renault SRT_01E car designed as collaboration between Spark Racing Technology, McLaren Electronic Systems, Williams Advanced Engineering, Dallara and Renault. 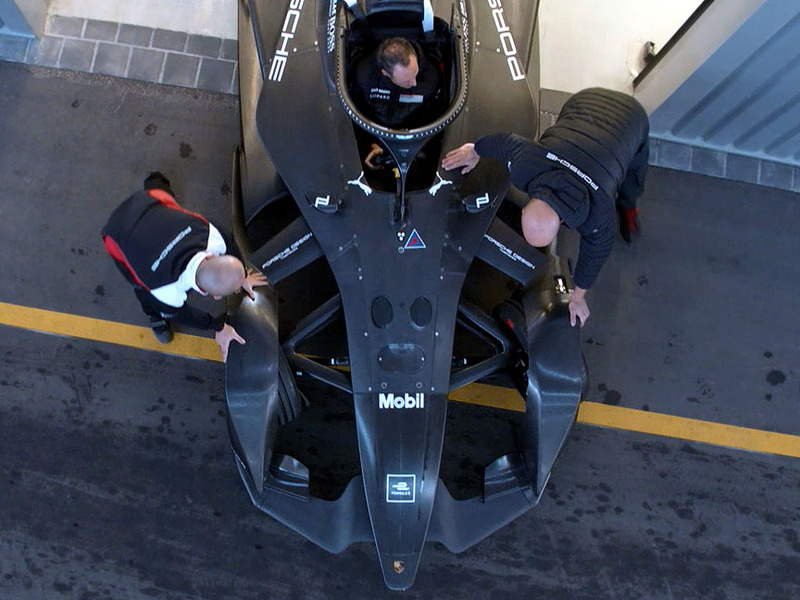 Although every race lasted for less than an hour, the batteries could not last that much in full racing mode, so the drivers had to come to the pits to change their cars (every driver had 2 cars). The car change was very cool to watch. 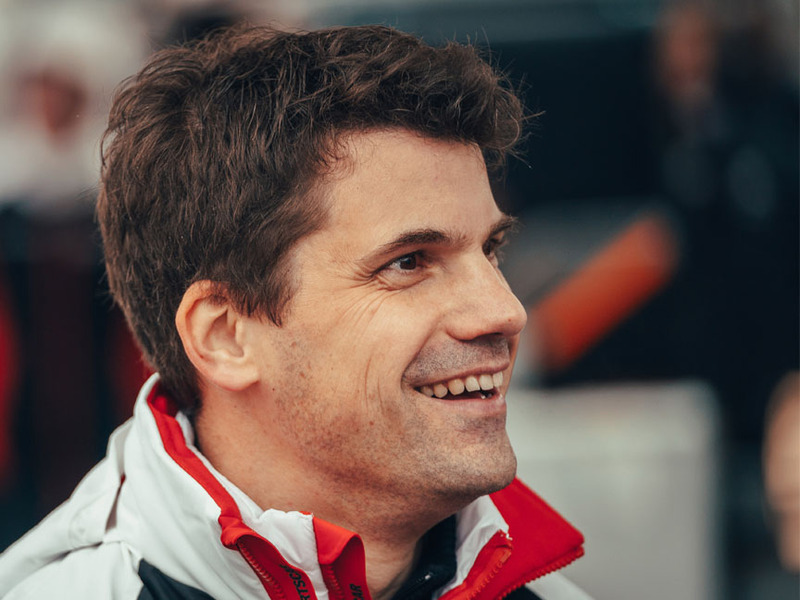 Season 2 2015/16: Audi joined through ABT team, others manufacturers were Renault, Citroen, Mahindra, NextEV (Nio). 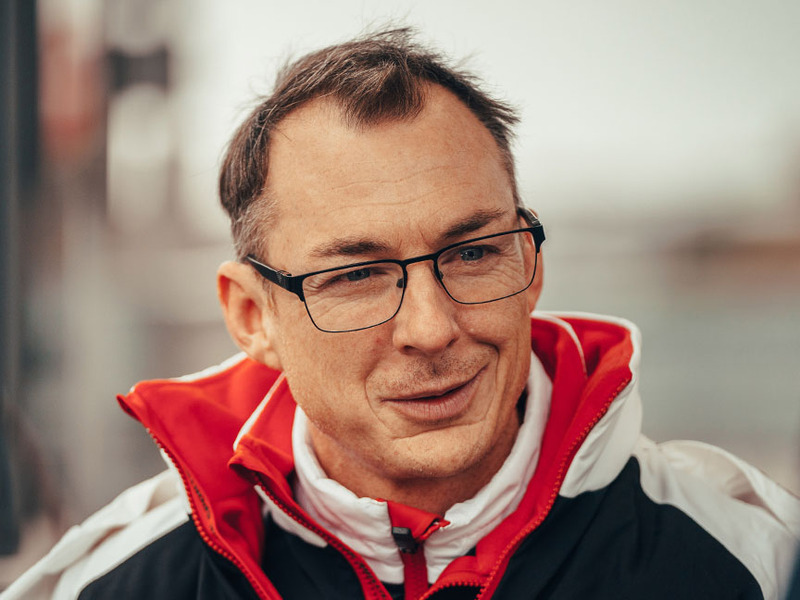 Season 3 2016/17: Jaguar joined the series and in 2017 Porsche started to prepare for the Season 6 (2019/2020). 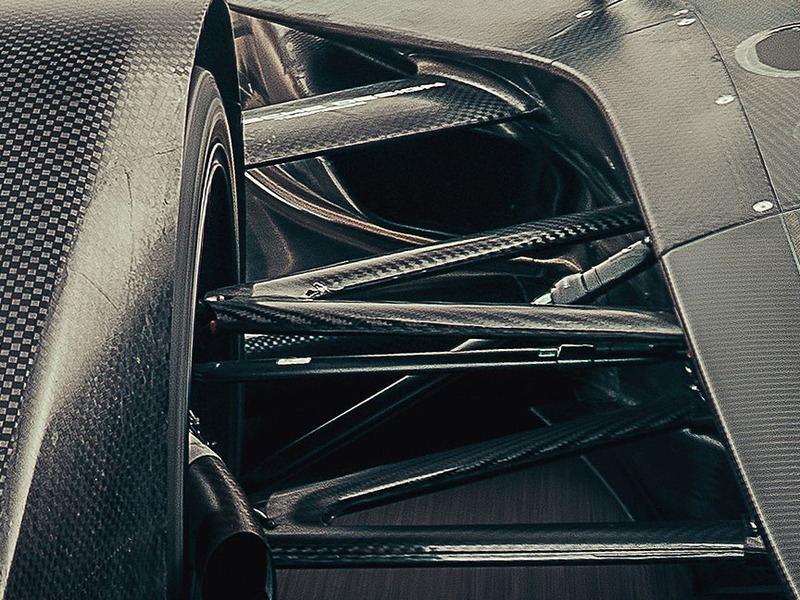 Season 5 2018/19: Spark provided the teams with new gen2 Formula E cars. The cars now had double the energy and range, making the car change obsolete. BMW joined as a factory team. 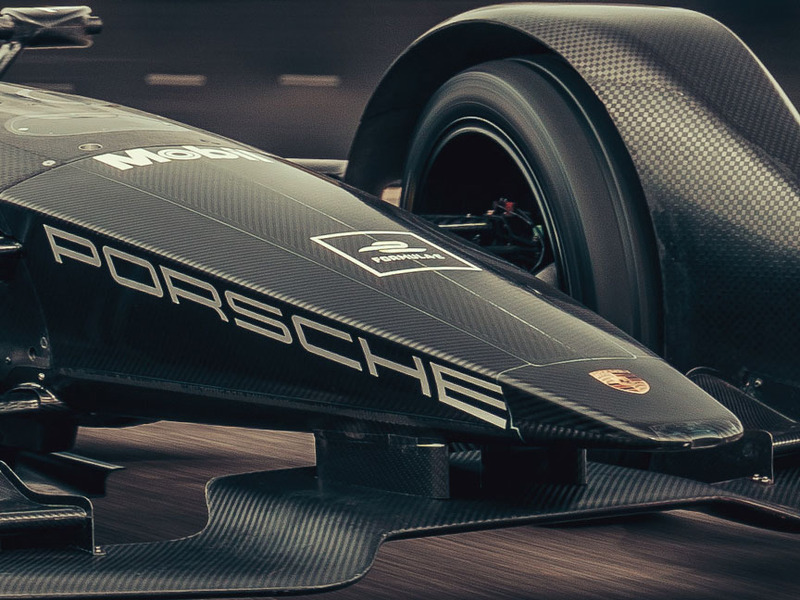 Season 6 2019/20: Porsche and Mercedes will join. All teams have the same cars and batteries, but powertrains are created by the teams. 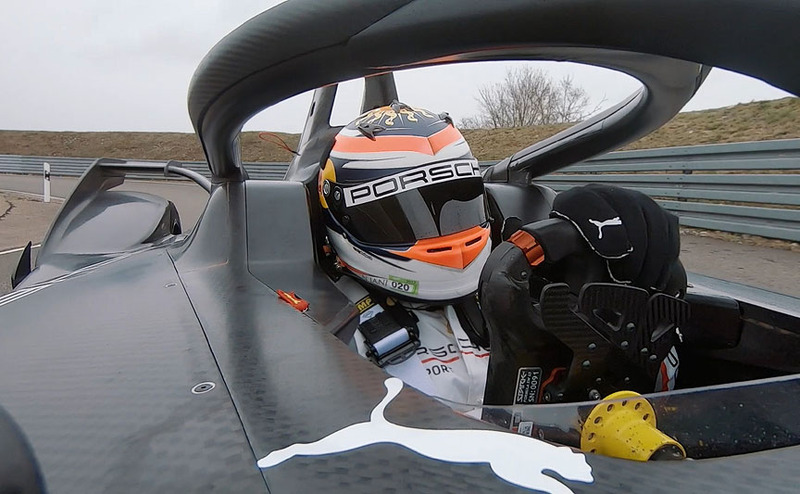 Porsche rolled its first test car out to the track in Weissach on March 5, 2019. 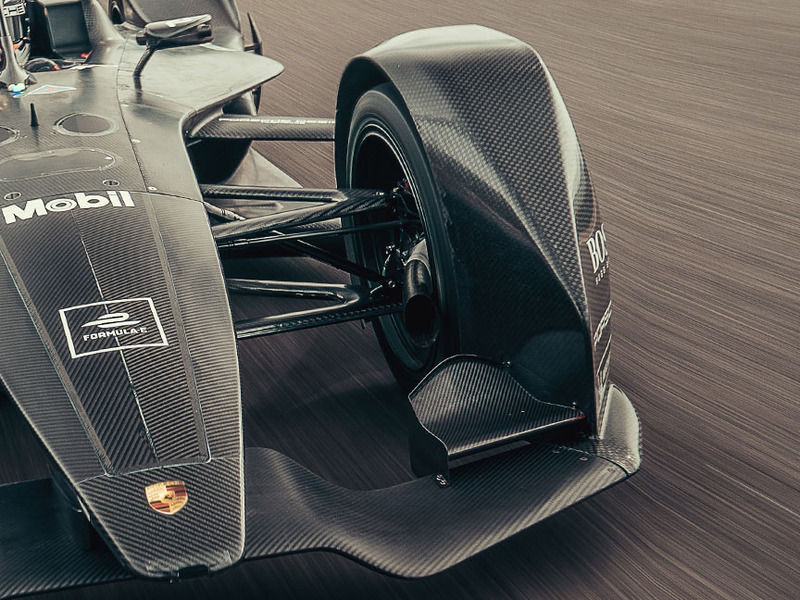 The car was driven by Neel Jani who has some experience with the Gen1 Formula E car. 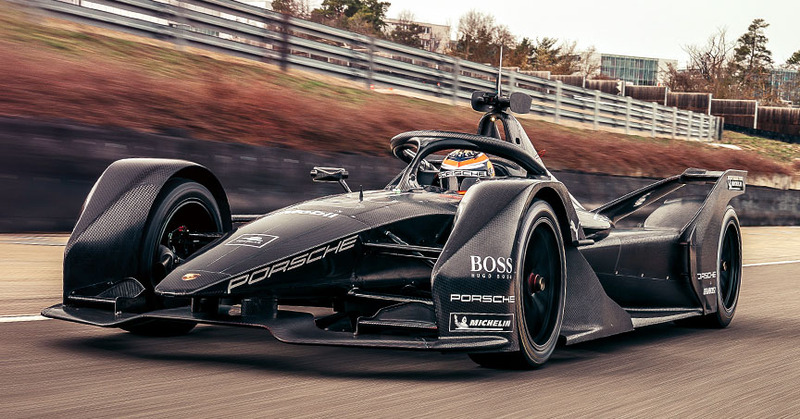 The first race for Porsche in Formula E will be in December 2019, so Porsche engineers have 9 months to hone the components and durability.